Kendra Caldwell's due date: When is the Counting On star expecting her second child? Kendra Caldwell is expecting her second child with husband, Joseph Duggar. Their first child won’t turn one until June, leaving only a little over a year in age between the Counting On siblings. This is the second Duggar grandchild that will be born in 2019 with Jessa Duggar expected to welcome her third child in early June. With everything that has happened this year, Kendra and Joseph are excited to welcome another child. When is Kendra Caldwell due? While there hasn’t been an official announcement, speculation is that Kendra Caldwell and Joseph Duggar will welcome their second child this fall. It looks probable that the baby will be due in October, though the couple has not confirmed that information yet. With their first pregnancy, Joseph and Kendra did reveal the gender of their first child roughly two months after confirming they were expecting. Assuming that the couple waited until there were at least 12 weeks, an October due date fits. 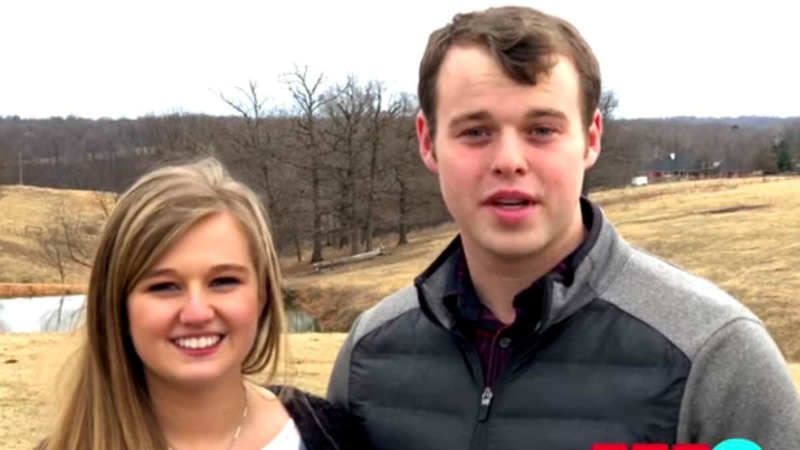 How many kids do Joseph Duggar and Kendra Caldwell want? Right now, the couple has not put a number on how many children they want to have. Kendra Caldwell and Joseph Duggar have both said they want as many children as God blesses them with. If that is the case, they could be following in Jim Bob and Michelle’s footsteps, leading to quite a big family. The couple was married in 2017 and welcomed their first son almost exactly nine months after their wedding. He will be turning one in June and already will be a big brother in the fall. 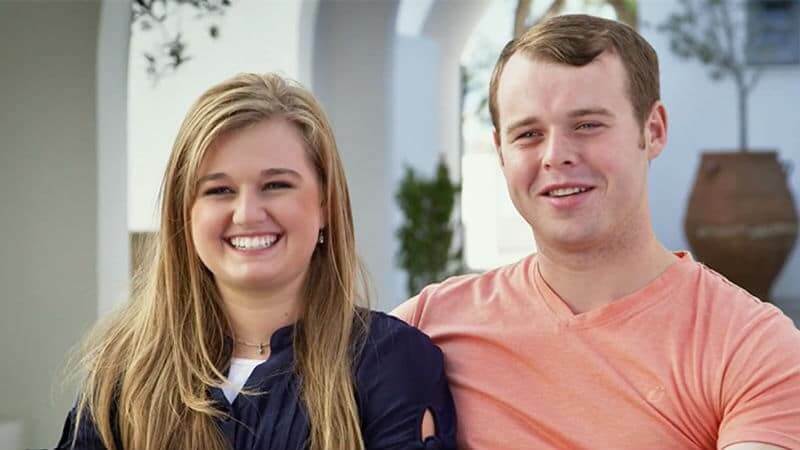 Kendra Caldwell is still young and if the couple continues to grow their family at this, they could easily rival Joseph’s parents Michelle and Jim Bob Duggar, who have 19 children. Counting On is expecting to return this summer to TLC. Jana Duggar courtship: When will the Counting On star find someone? 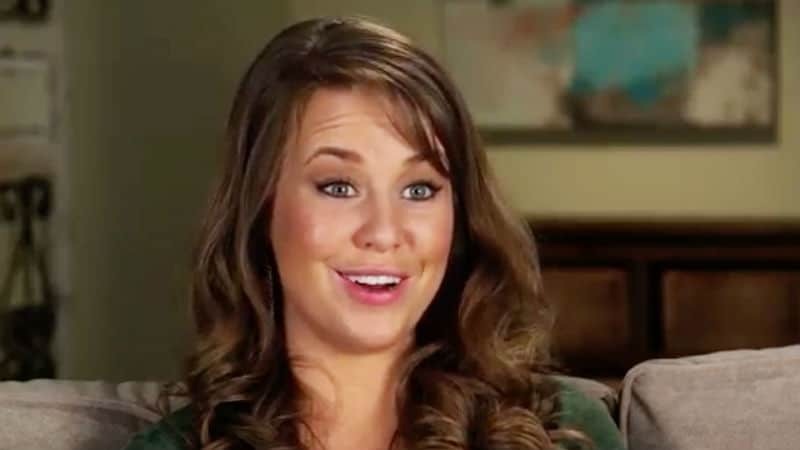 What happened to Lauren Duggar on Counting On?